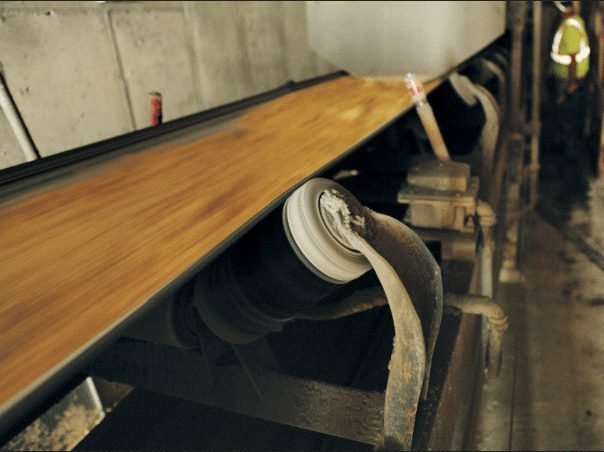 When soil erosion threatens to shutdown one of the largest wallboard manufacturing operations in the United States, facility maintenance choose URETEK’s unique, innovative solution to solve a sinking problem. 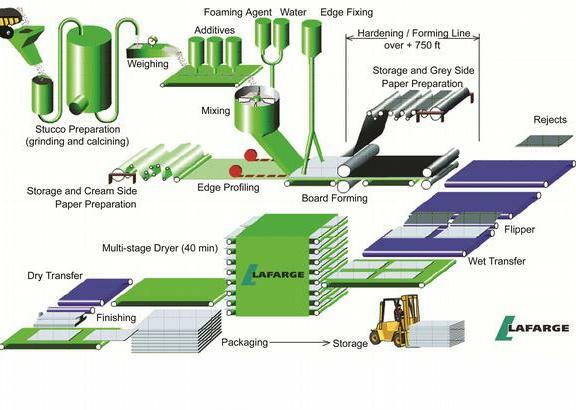 The Lafarge Gypsum plant is one of the largest wallboard manufacturing facilities in the United States. This state-of-the-art 85-acre site is capable of producing 900 million square feet of wallboard every year. 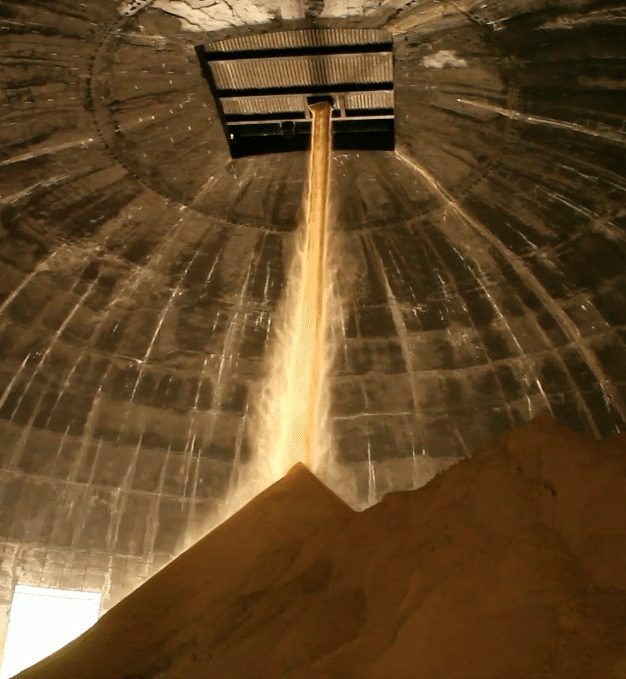 Lafarge generates enough Gypsum in one year to circle the earth almost 7 times. That’s enough to build out 360,000 homes and cover over 20,000 acres of farmland. For you sports fan, that’s enough wall board to cover 200,000 basketball courts, over 15,000 football fields..and enough to circle the earth…almost 7 times. 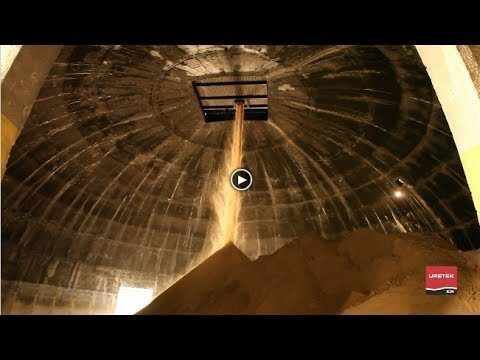 Generating this much gypsum requires a sophisticated system of conveyor machinery to mix, form, dry, package, and ship the product all over the country. If any one leg of the gypsum journey is halted through the maze of manufacturing, productivity and safety is a risk for the facility. Located along the St. Johns river in Florida, the region’s low water table poses a natural threat as constant vibration and movement from conveyor equipment combined with saturated soils create a challenge for facility maintenance as water infiltration and soil erosion eventually cause unstable concrete floors and weakened structural supports. Recently maintenance engineers noticed numerous leaking joints along with ground water collecting at sections inside the tunnel structure. These tunnel leaks along with standing water below conveyor equipment would eventually lead to production loss and safety problems for the facility unless engineers preemptively implemented a repair plan. A weakened sub-base could halt production or even shutdown for the facility if the problems continued to get worse. After evaluating repair solutions, Lafarge chose URETEK due to the track record of success in rehabilitating structures suffering from similar problems. URETEK’s structural polymer is a unique, powerful material that is injected through penny-sized holes, formulated to combat the harshest soil environments to seal joints, stabilize soil, and greatly improve load bearing capacity of weak or loose soil. The specially formulated material is hydro-insensitive so and as it expands, it drives out unwanted water, the culprit and source that starts the erosion process. (animation) Technicians have ultimate control during the stabilization of the tunnel as the rapid expansion and cure time allows pinpoint sealing of joints and tunnel base support. As technicians seal and stabilize the tunnel, gypsum production continues. URETEK crews work methodically and safely as URETEK geo-polymer stabilizes the tunnel and seals the eroded joints, ultimately extending the useful life of the tunnel structure for years to come. Lafarge’s state-of-the-art drywall plants located in Palatka, Florida; Buchanan, New York; and Silver Grove, Kentucky, all use synthetic gypsum to produce environmentally friendly drywall. Lafarge has taken an active role in creating, maintaining and improving local wildlife habitats in the surrounding areas of all our plants. Working closely with the Wildlife Habitat Council, Lafarge has planted indigenous trees, shrubs and wild flower gardens to encourage native wildlife and vegetation to thrive on and around the properties. These efforts have resulted in a noticeable increase of local deer, geese, duck, wild turkey and birds of prey living around the facilities. The size alone of this facility requires exceptional employees to make sure production runs as efficient as possible and that workplace safety is never in doubt. As one the largest wall board manufacturing operations in the world, LaFarge is a model example of how to manage production while incorporating environmentally friendly solutions to the most complex challenges.